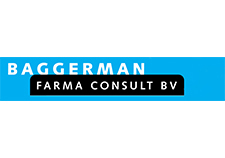 Baggerman Farma Consult (BFC) offers consultancy services especially regulatory affairs to the healthcare industry with a staff of 10 highly-experienced consultants. We use our expertise to your advantage, where and when you need it. Today the company can count pharmaceutical companies, medical device manufacturers and healthcare organizations, both in the Netherlands and in many other (non-)European countries, among its clientele. 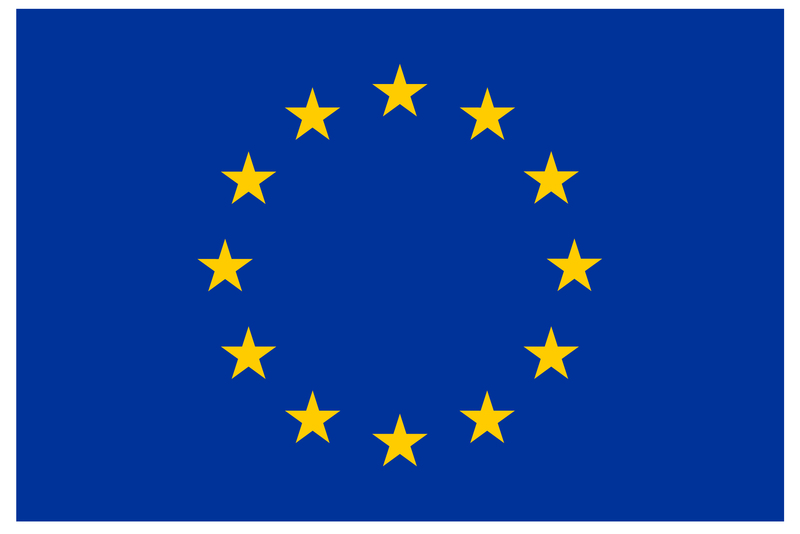 Baggerman Farma Consult has been involved in the regulatory procedures for a wide variety of drugs and medical devices and is fully acquainted with the EU Directives involved. The company is also involved in the CE marking procedures for various types of medical devices. Other areas of the company’s expertise are reimbursement procedures for pharmaceuticals as well as vigilance programs for drugs or medical devices.